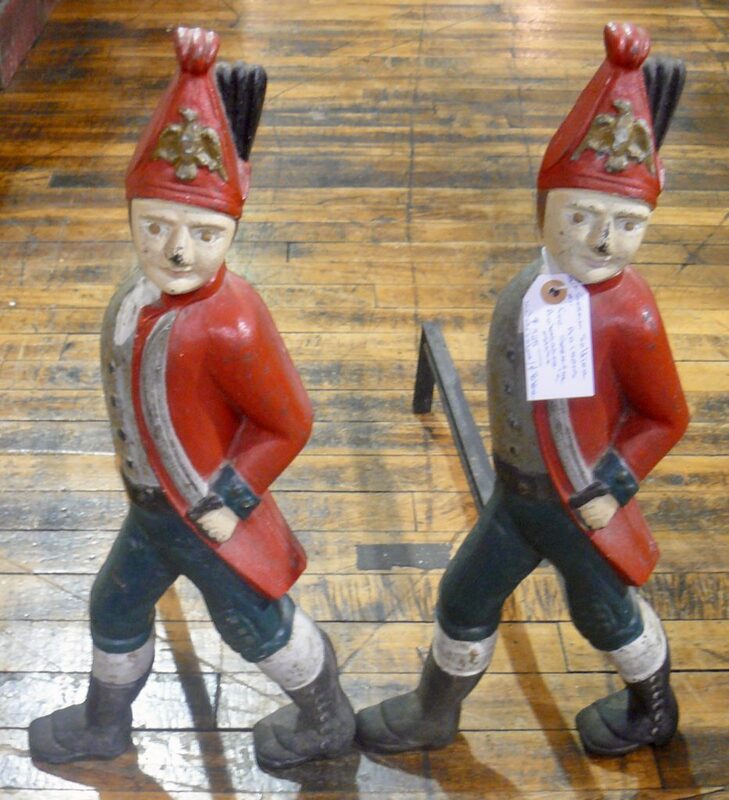 Pair of German Soldiers Andirons – Belonged to German Ambassador to Italy and the UN. $325.00, Booth 11. 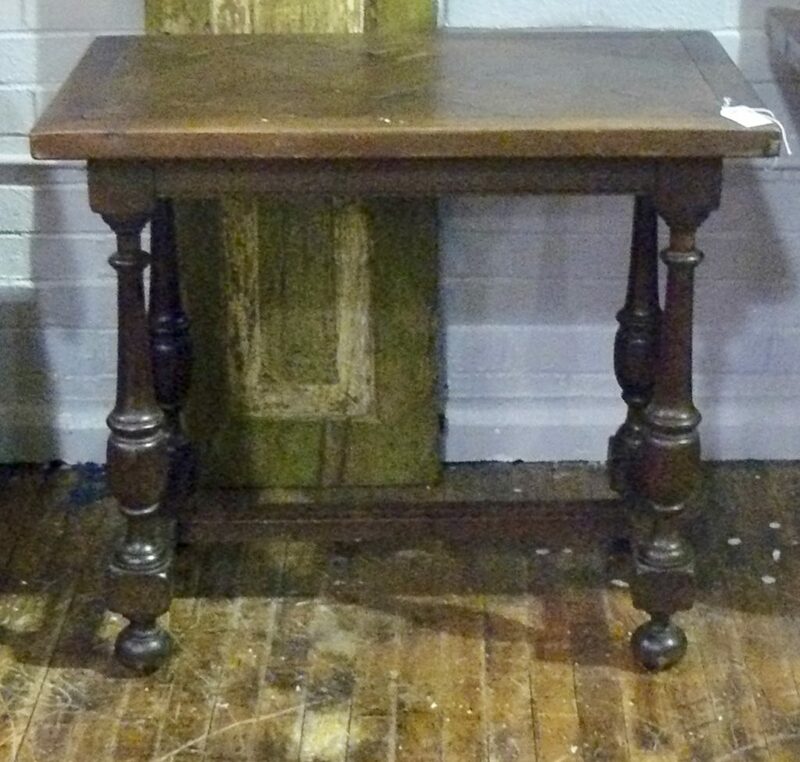 Library Table – from the German Ambassador’s Estate – Booth 11, $325.00. 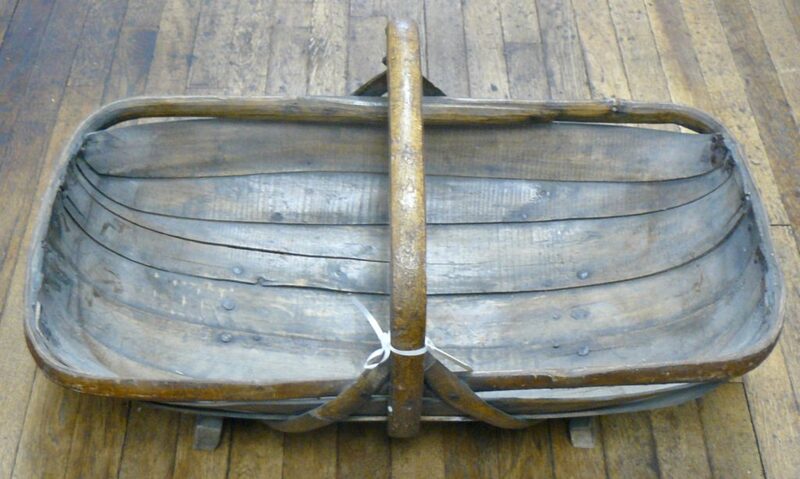 Antique Wood Basket with Feet – Very Nice, Around 4 Feet Long – Booth 54, $125.00. P. Buckley Moss Print – Matted/Framed – $125.00, Booth 54. Pecan Wood Figurine – $10.00, Booth 54. 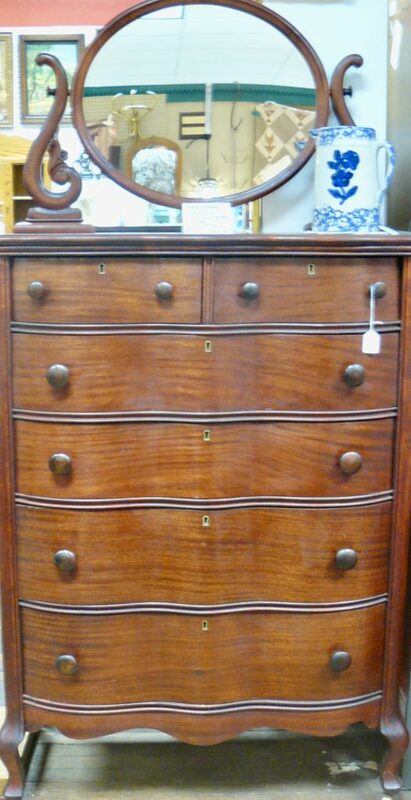 Beautiful Mahogany Dresser with Key and Mirror – $499.00, Booth 2. Guitar – Supertone, ‘Kincaid’ 1930. From Iron Rose. 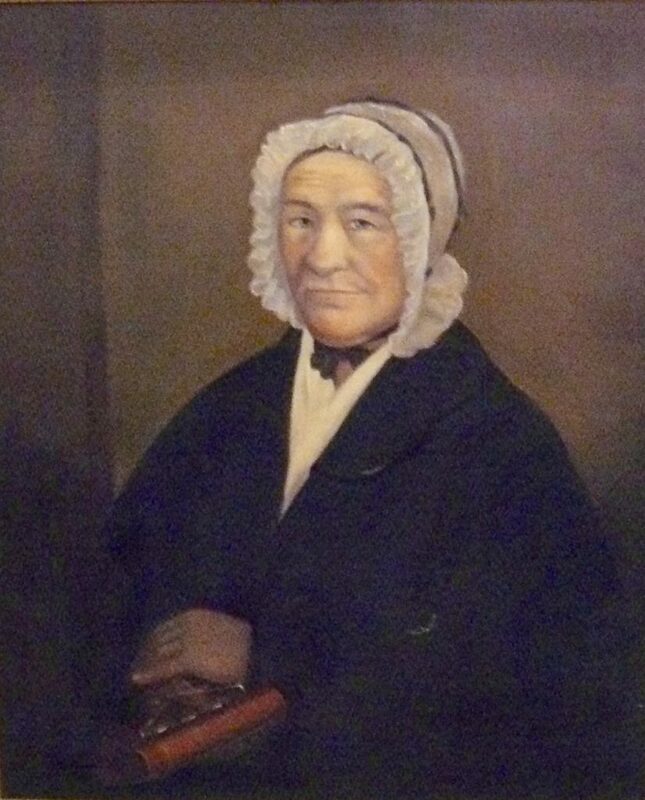 From Booth 11 – Portrait of Sarah Hinkle, (Shenandoah Valley) Mid 1800s Framed. Vendor’s Note: ‘2 Small Tears – Easy Repair’. 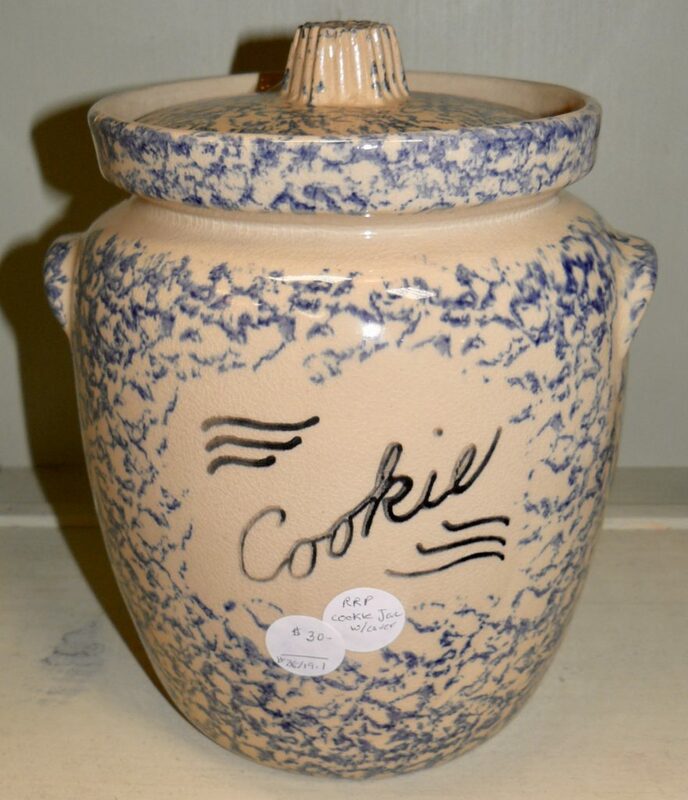 Was 800.00 – Now Reduced to $425.00. 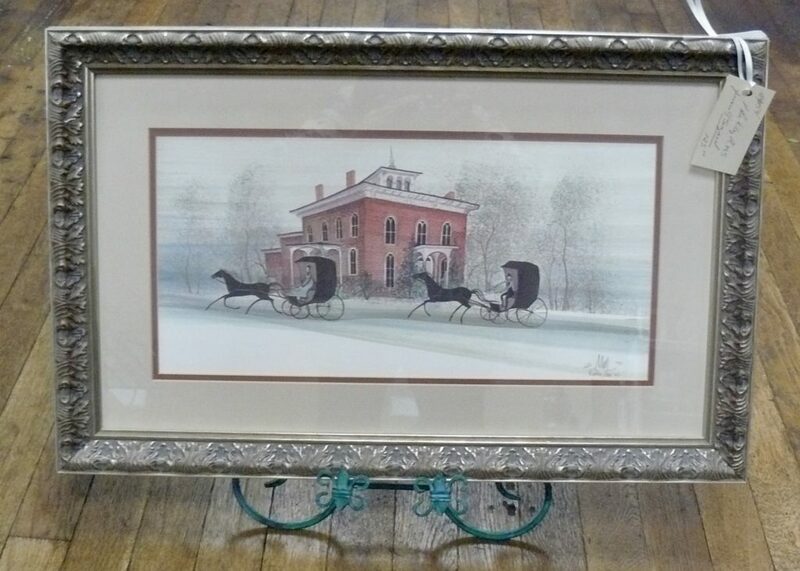 ‹ A Two Piece Hutch, an Old Cast Iron Paddlewheel and an OZ Figurine!